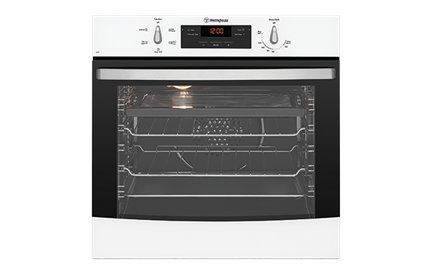 White multifunction oven is rated 4.8 out of 5 by 8. Rated 5 out of 5 by Pedro_G from Excellent all round Oven I bought this Oven to replace one past its date, and I was sick of stainless steel! I actually had put a similar one in our old house which had performed flawlessly, so I knew which way to look for this one. Installation was straight forward (one of the benefits of being a licensed electrician). The new one is accurate in temperatures, looks stylish and suits our kitchen. Very happy, would buy again. Rated 5 out of 5 by Hels from I had exhausted all avenues of purchasing my new westinghouse oven locally. Everything was too hard for the staff or more expensive by between $200 to $800 plus delivery. 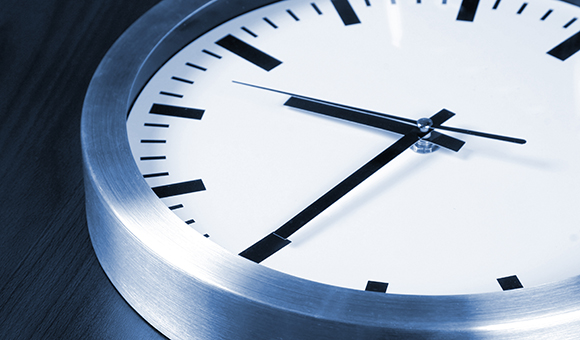 Every part of this experience with appliances online was simplicity at its best. Fantastic service fast, friendly. Would I do this again? In a heart beat. Thanks again! Rated 5 out of 5 by monkeymonkey from Does everything that it says I bought this a few weeks / a month ago and am very happy. I was a bit unsure as there were some complaints about on the web about the heat up time and door being hot. 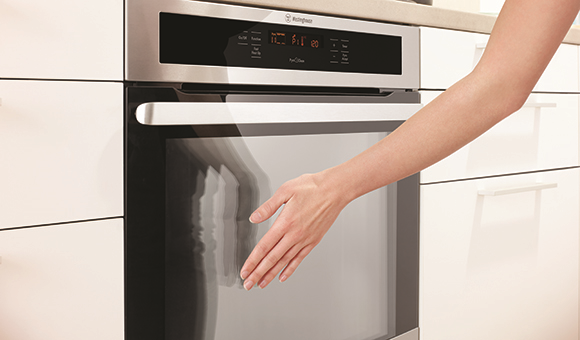 Firstly, the door is cool / lightly warm to touch even after an hours cooking. Secondly, the heat up time seems fine. Great value and a good step up from our old oven. Rated 4 out of 5 by Granny cooks from Love it! I thought I was a bad cook. Turns out I’m not I should have blamed my oven from the outset. Great functions, great capacity ( my baking dish fits ). Really very happy with it. I’ve rated everything at a 4 star simply because it requires me to turn the knobs. Rated 4 out of 5 by Rotto from Pleasing results. I replaced an old westinghouse oven with the newer model and was happy that it fitted perfectly not often this happens. Good for repeat business. . 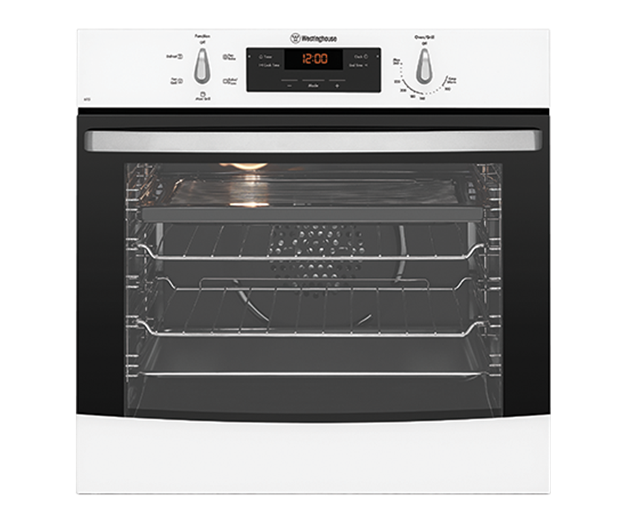 Rated 5 out of 5 by Brooke from Versatile and Easy This is a great oven. Excellent internal space. I can cook multiple items and they cook evenly. It’s also great for the bakers amongst us! 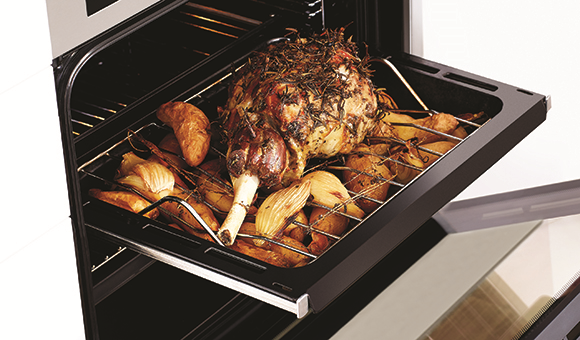 Rated 5 out of 5 by Crazy Chris from Easy to use Choice gave great reviews of this oven. Bought from harvey Norman and was on sale saved $500. Very easy to use and clean.